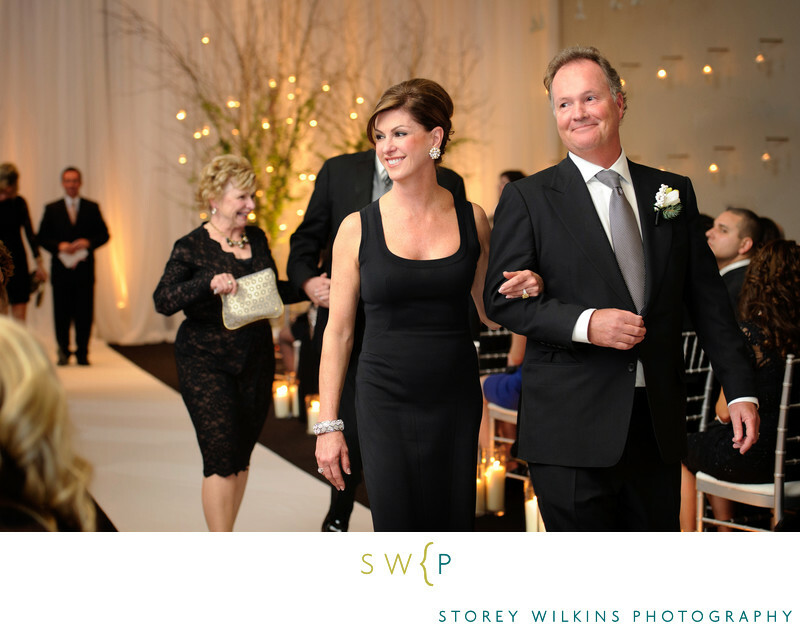 Toronto Wedding Photography The Carlu is a sophisticated urban venue for a wedding. Here the ceremony ans just ended and the bride's parents are recessing with beaming smiles. Let the party begin! Location: The Carlu 444 Yonge St, Toronto, ON M5B 2H4.